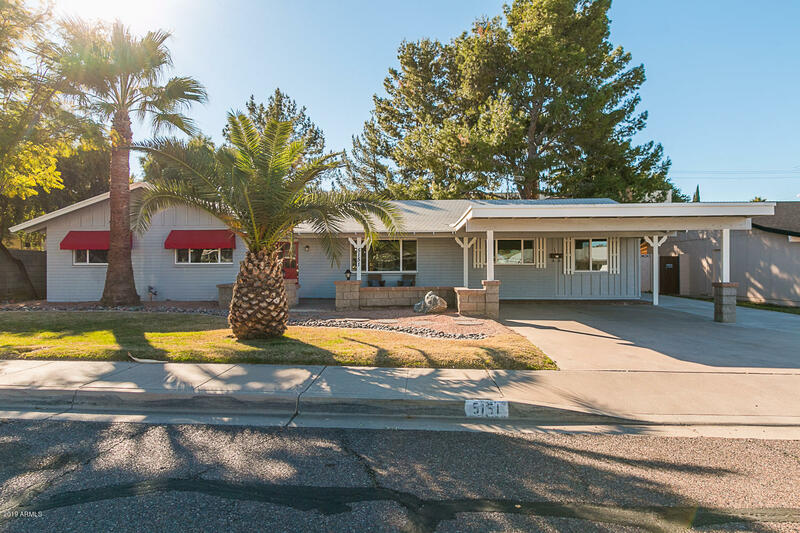 All SHERWOOD VISTA homes currently listed for sale in Phoenix as of 04/23/2019 are shown below. You can change the search criteria at any time by pressing the 'Change Search' button below. "Also for rent at $2,500 a month. Wow. Fully remodeled home in the heart of it all. Near Arcadia shopping, restaurants and all the action. This remodeled home features new flooring, new paint inside and out, granite counters, stainless steel appliances and so much more. New cabinets throughout along with custom tile with high end finishes. The home is a north/south exposure with the backyard facing to the south. There is a large 2 car carport as well as a large covered patio in the rear. The home"